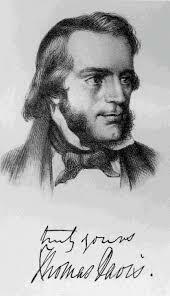 Thomas Osborne Davis (14 October 1814 – 16 September 1845) was a revolutionary Irish writer who was the chief organizer and poet of the Young Ireland movement. He was born in the town of Mallow in County Cork. His father died one month after his birth and he moved with his mother to Warrington Place in Dublin. He graduated in Law at Trinity College, Dublin, and was called to the Bar in 1838. He established The Nation newspaper and dedicated his life to Irish nationalism. 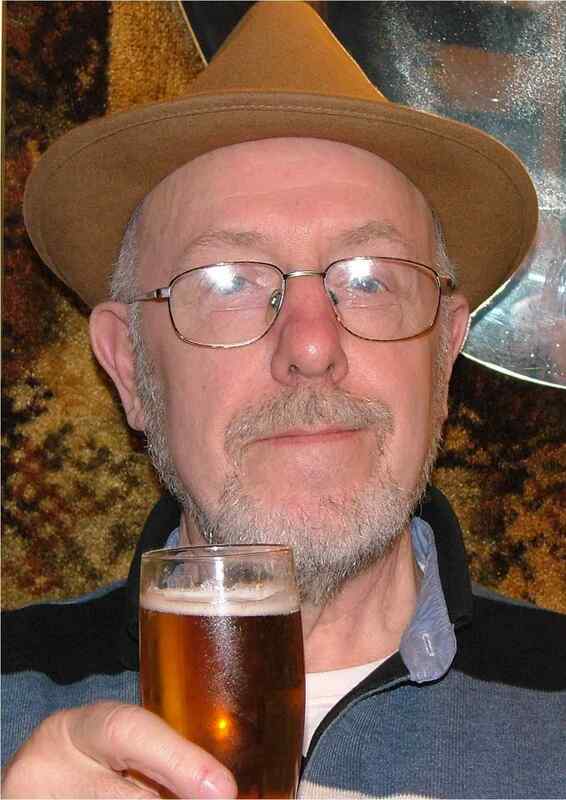 He is the author of Irish rebel songs The West's Awake and A Nation Once Again. He died, aged 30, from scarlet fever in 1845.